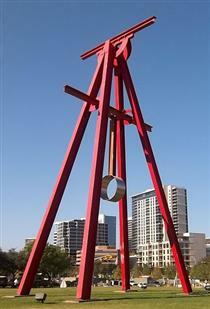 Marco Polo "Mark" di Suvero (born September 18, 1933) is an abstract expressionist sculptor and 2010 National Medal of Arts recipient. 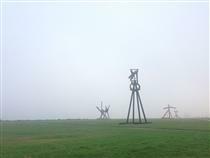 Marco Polo di Suvero was born on September 18, 1933 in Shanghai, China, to Matilde Millo di Suvero and Vittorio di Suvero (later known as Victor E.). 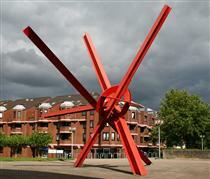 Di Suvero was one of four children, the eldest being Victor di Suvero. His father was a naval attaché for the Italian government and the family resided in Shanghai until his father was relocated to Tientsin shortly after the birth of the family's last son in 1936. 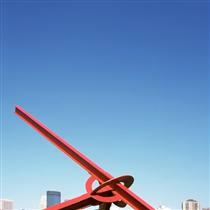 With the outbreak of World War II, di Suvero immigrated to San Francisco, California with his family in February 1941 aboard the S.S. President Cleveland. 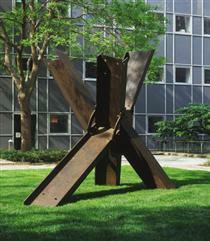 Di Suvero attended San Francisco City College from 1953 to 1954 followed by the University of California, Santa Barbara from 1954 to 1955. He began creating sculptures while at UC Santa Barbara after reflecting that he couldn't make an original contribution in his philosophy major. 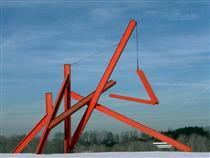 Under the guidance of Robert Thomas, who allowed di Suvero to take his sculpting course, his work began to flourish. He transferred to the University of California, Berkeley and graduated with a B.A. in philosophy in 1957. 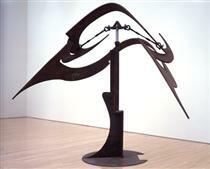 After graduating from college, di Suvero moved to New York City in 1957 to pursue a sculpting art career. 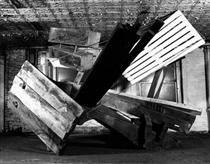 He worked part-time in construction and began to incorporate wood and metal from demolition sites into his work. 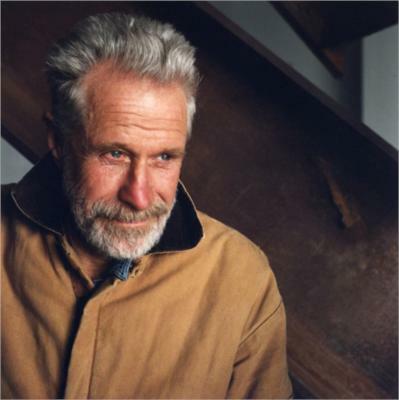 Shortly before his first solo exhibition at Green Gallery, di Suvero was involved in a near-fatal elevator accident on March 26, 1960, while working at a construction site. He suffered a broken back and severe spinal injures; doctors believed he wouldn't be able to walk again. 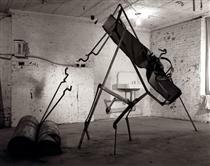 While in rehabilitation, he learned to work with an arc welder which became critical for later pieces. He made a recovery in four years and could walk without assistance by 1965. He is one of the sixteen artists included in the book Chronicles of Courage: Very Special Artists as a result of this accident and the subsequent effect it had upon his health. Di Suvero was a founding member of the Park Place Gallery in 1963 with Forrest Myers, Leo Valledor, Peter Forakis, among others, until the Gallery's closure on July 31, 1967. 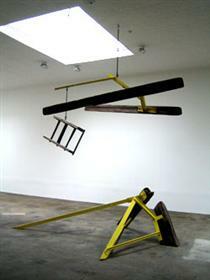 He later returned to the United States and opened a studio in Petaluma, California in 1975. 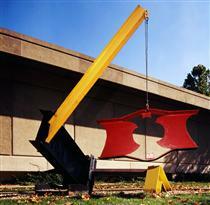 While the Petaluma studio is still active, di Suvero moved to New York City and opened a studio there. 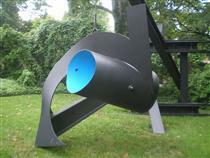 He founded the Athena Foundation in 1977 and Socrates Sculpture Park in 1986, both of which function to assist artists. Crissy Field Mark di Suvero ? 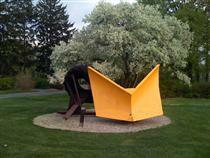 Proverb Mark di Suvero ?